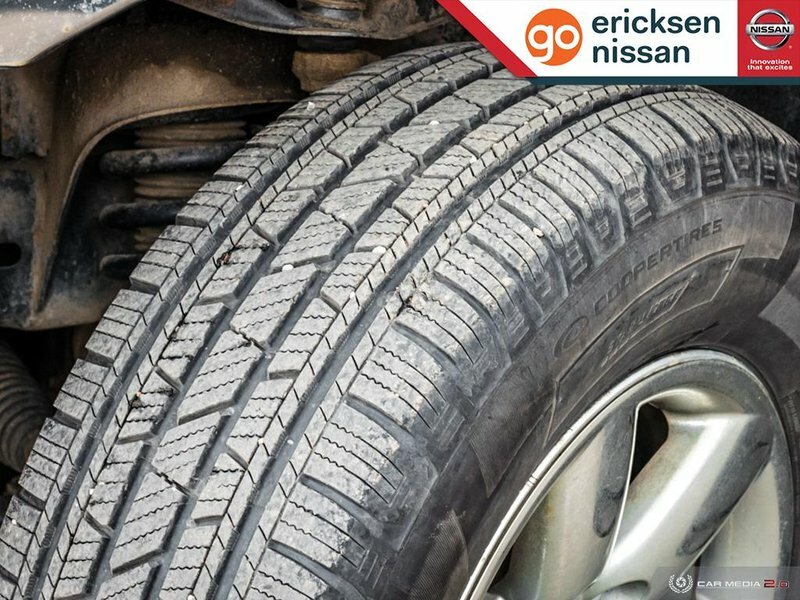 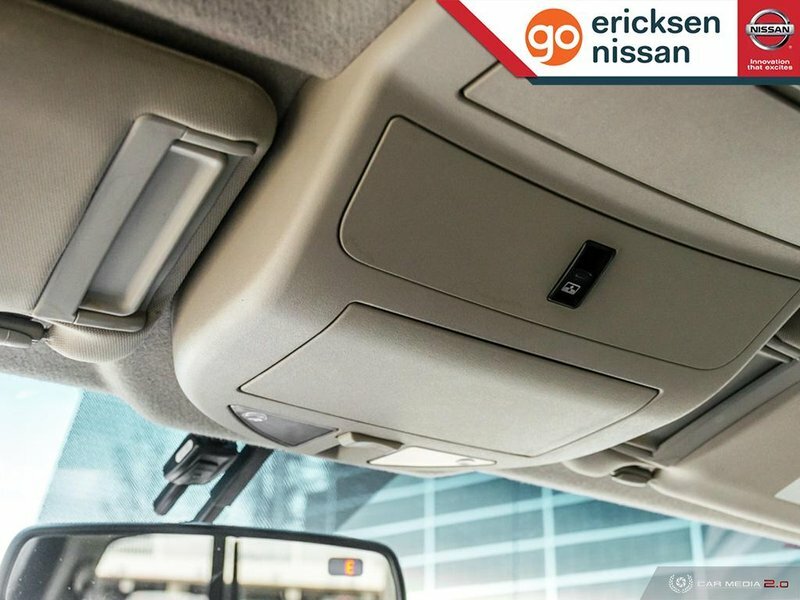 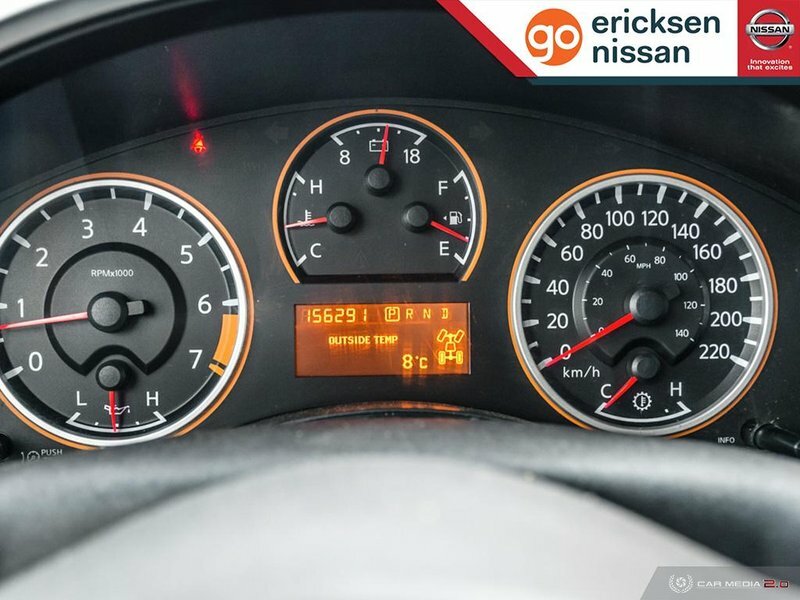 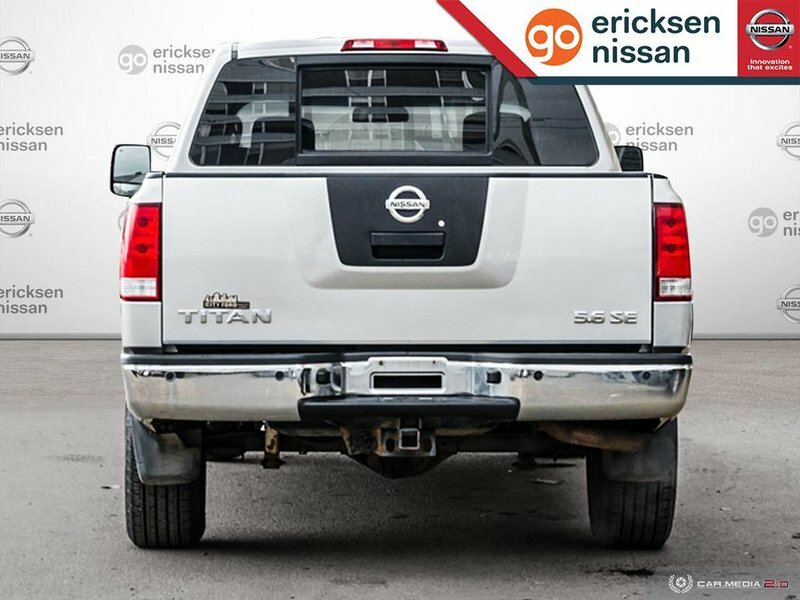 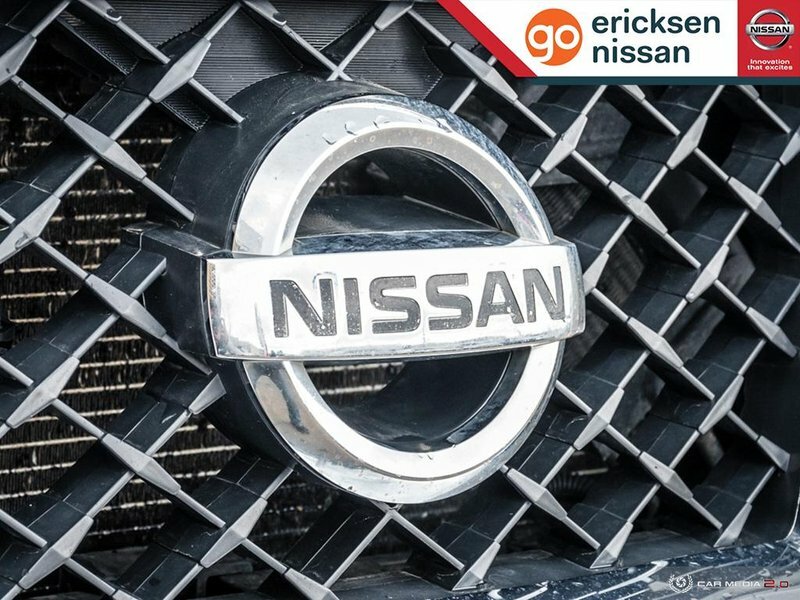 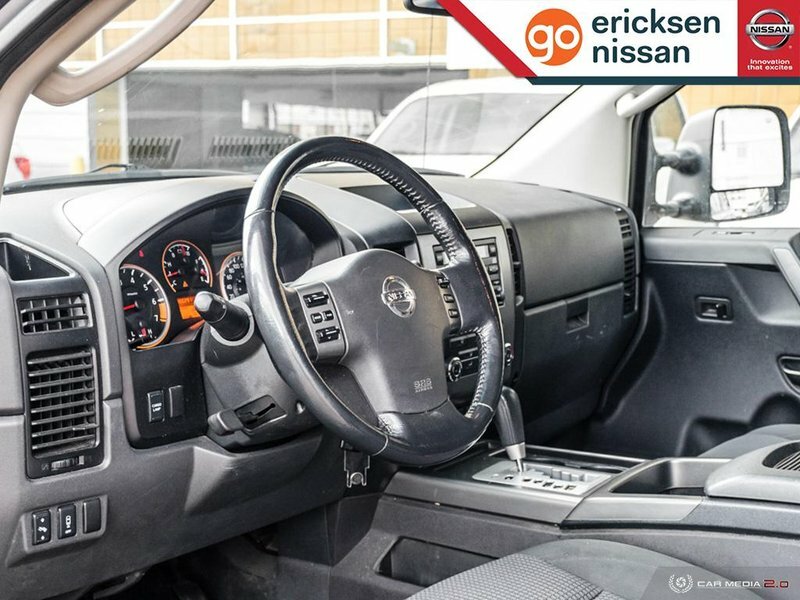 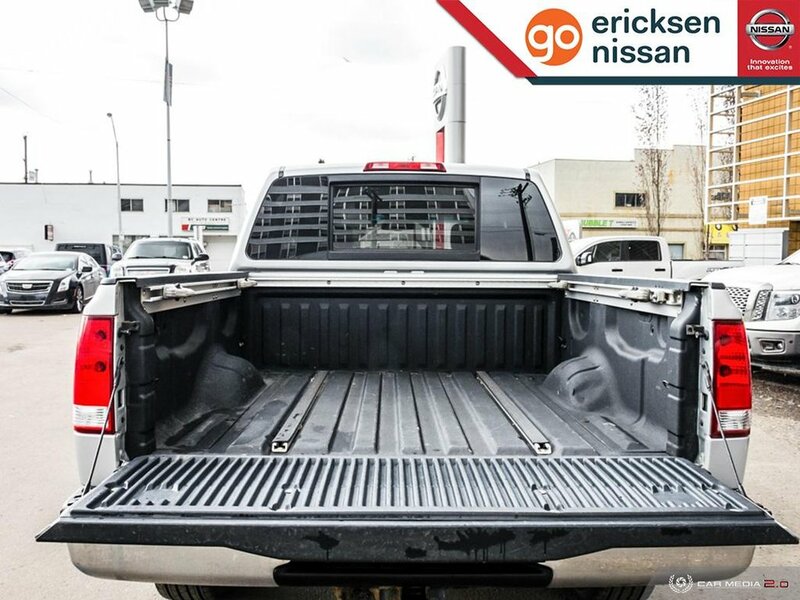 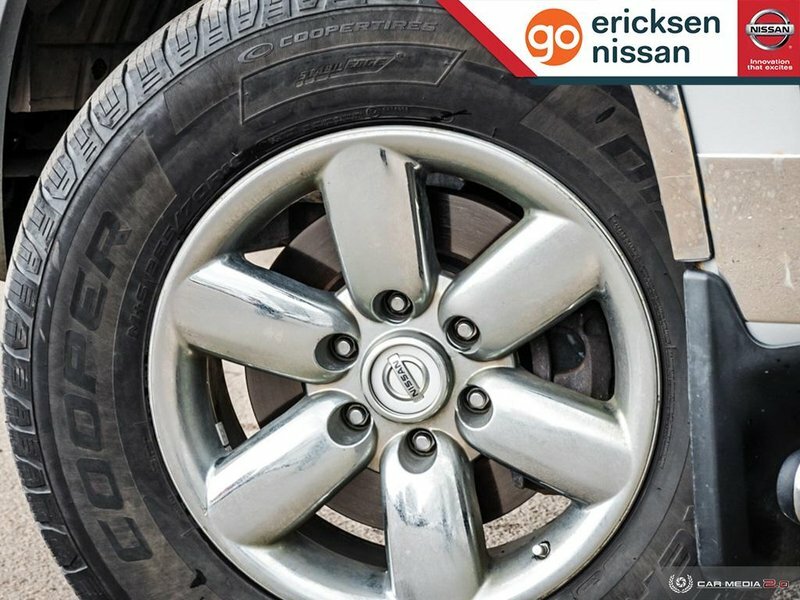 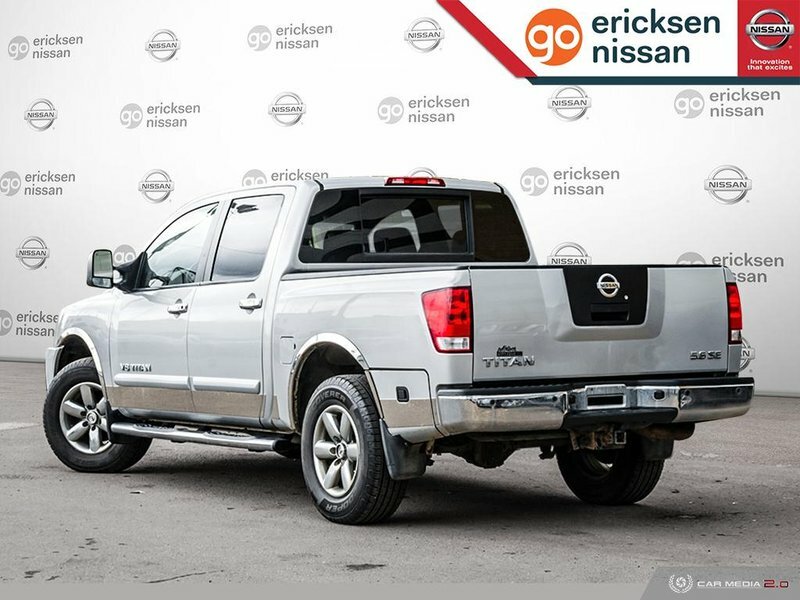 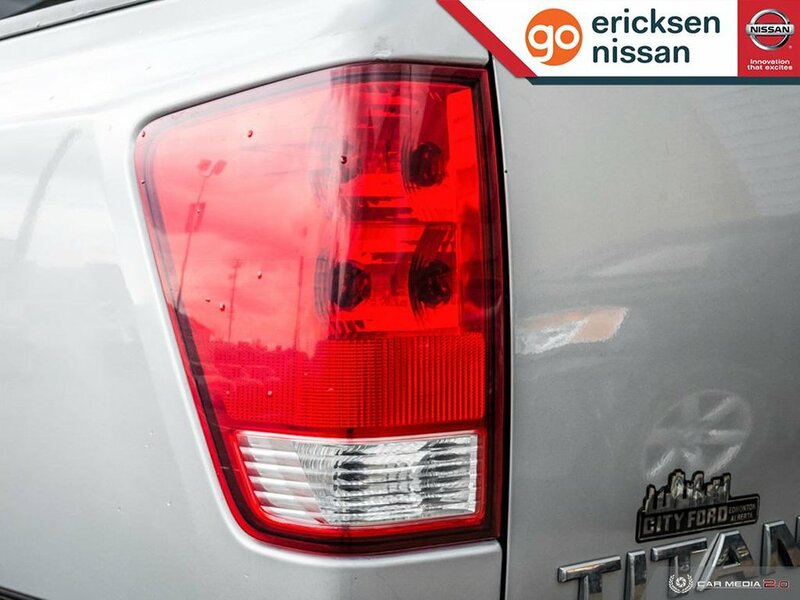 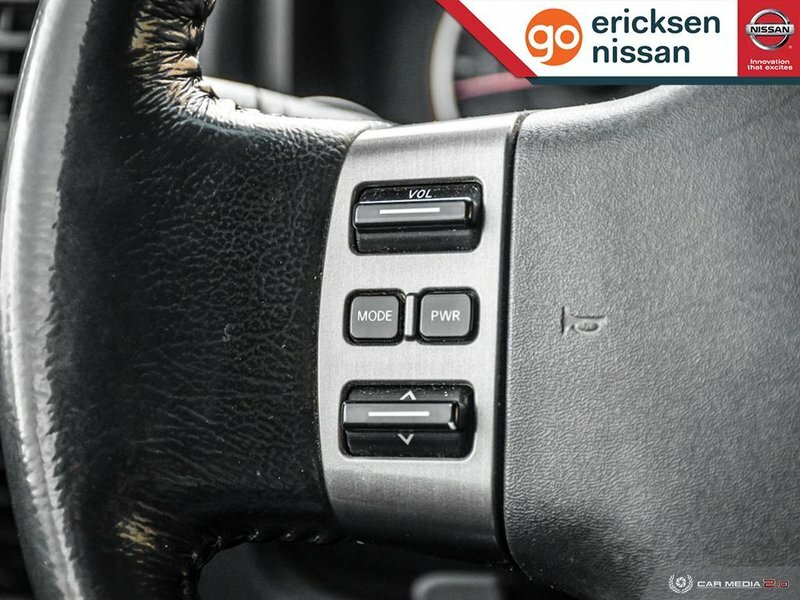 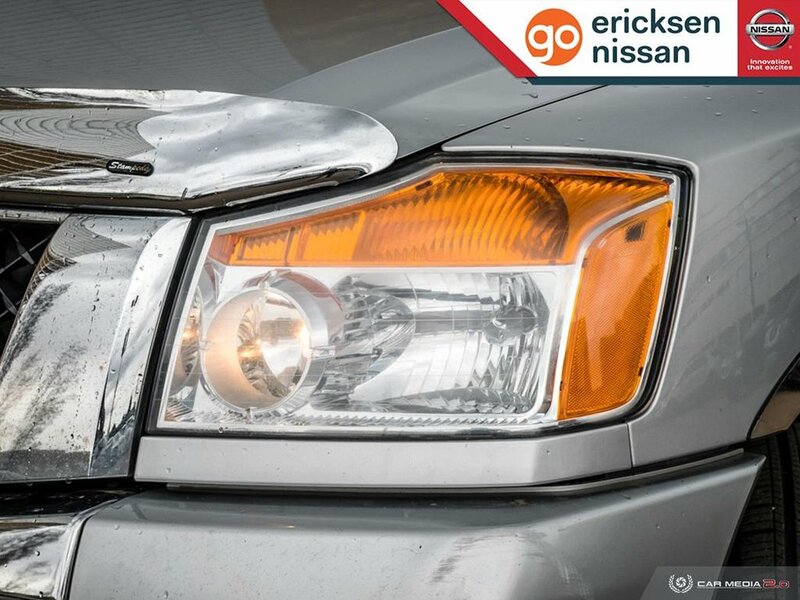 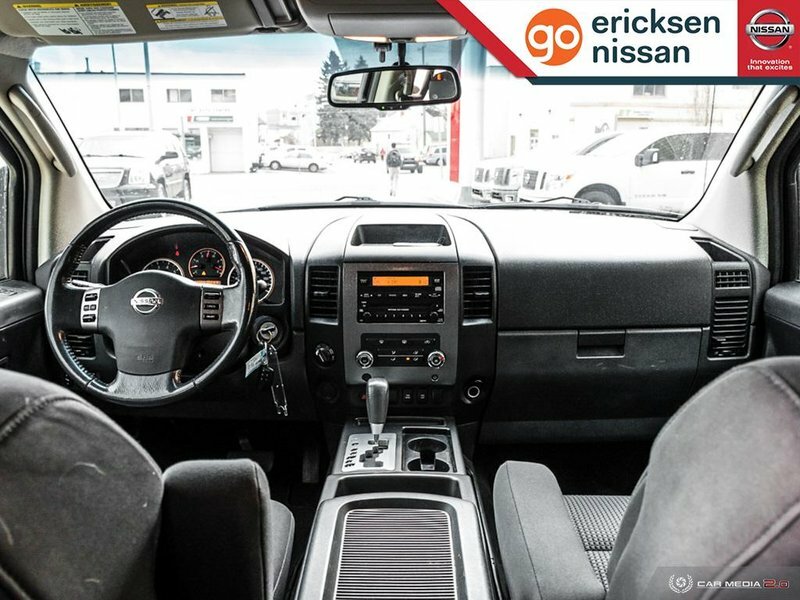 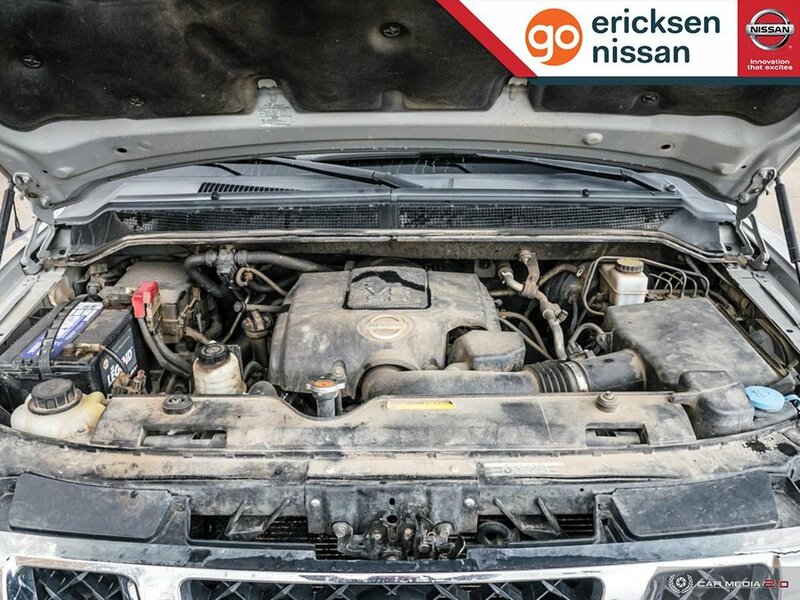 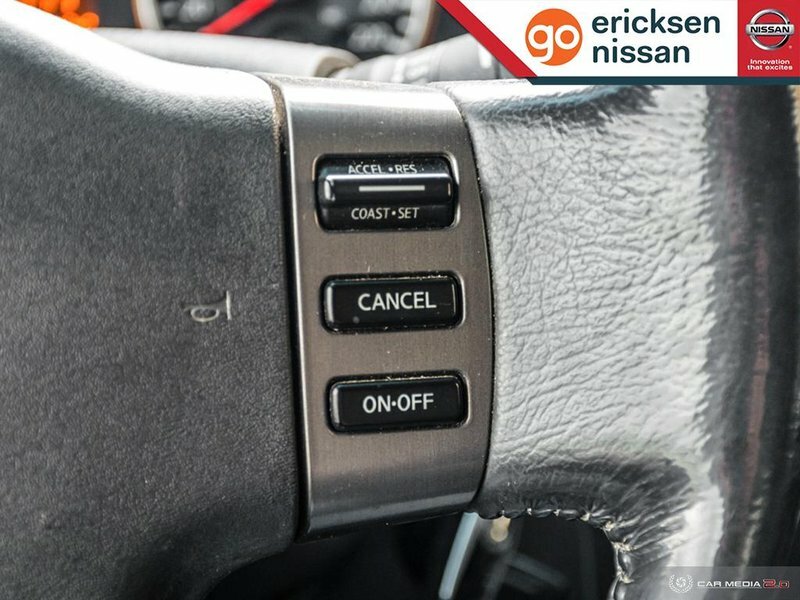 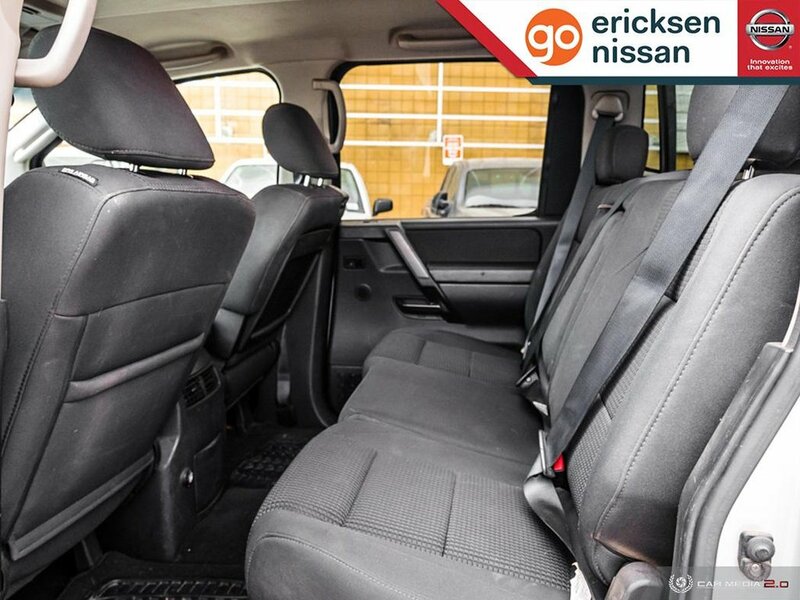 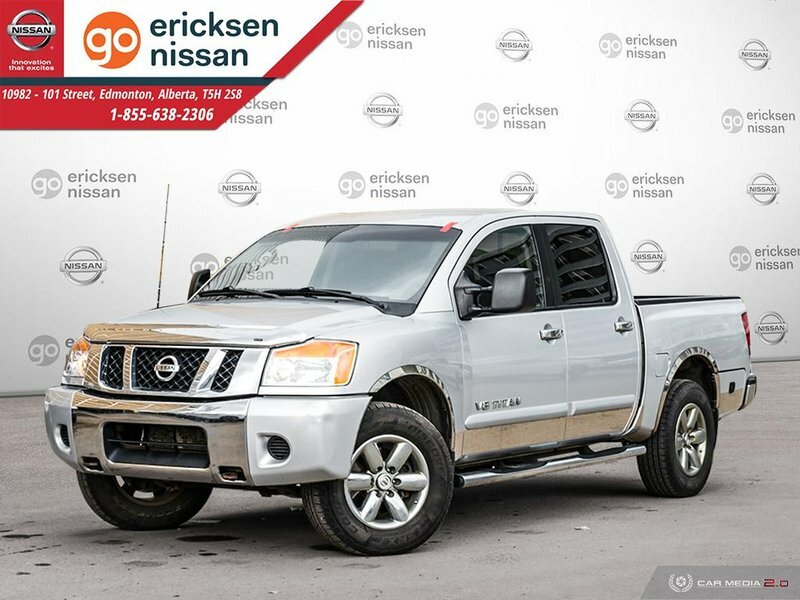 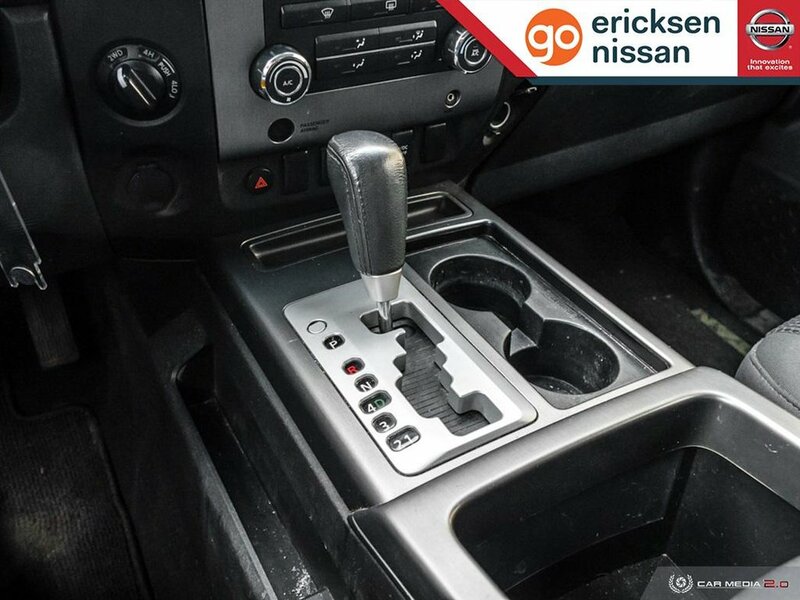 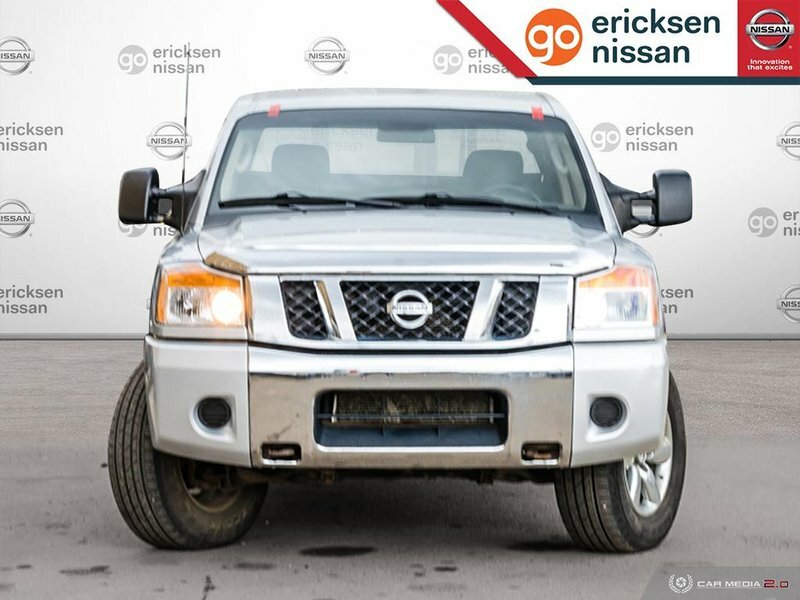 Command the road with our 2010 Nissan Titan SE Crew Cab 4X4 that looks stunning in Silver Metallic. 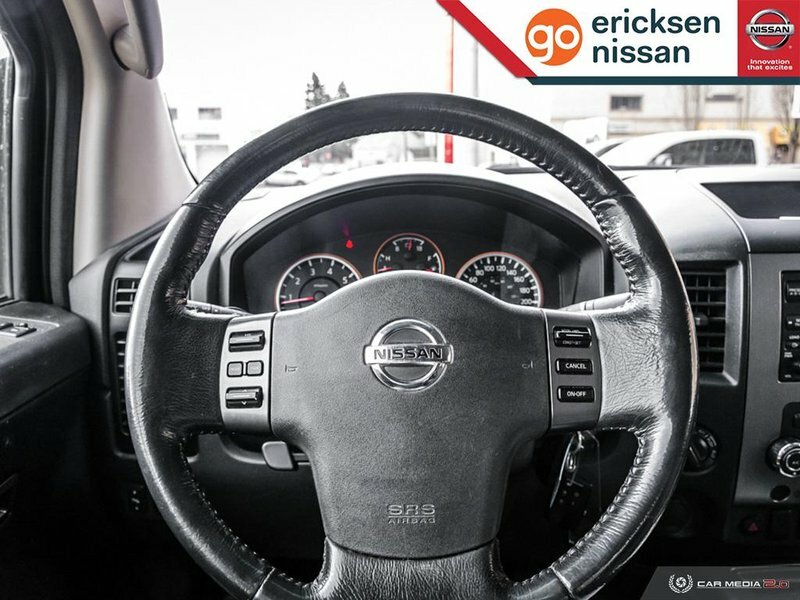 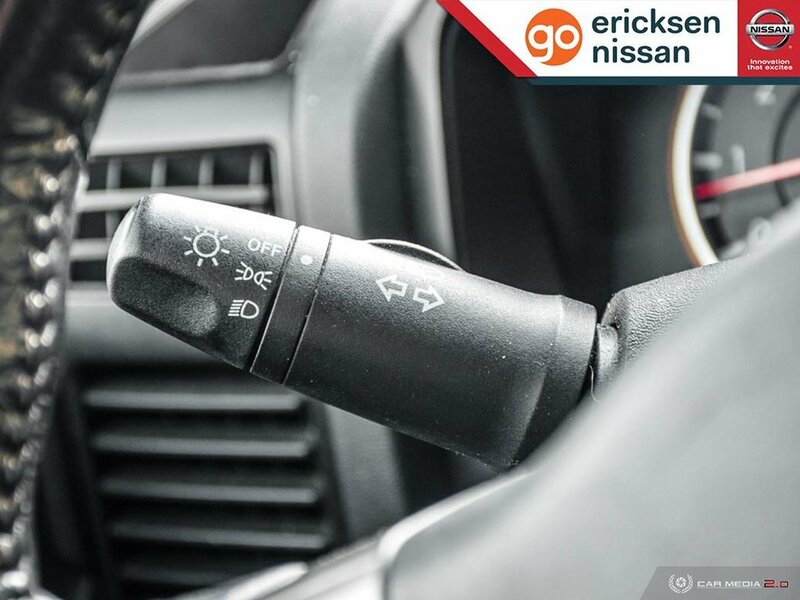 Powered by a 5.6 Litre V8 that delivers 317hp while paired with a durable 5 Speed Automatic transmission. 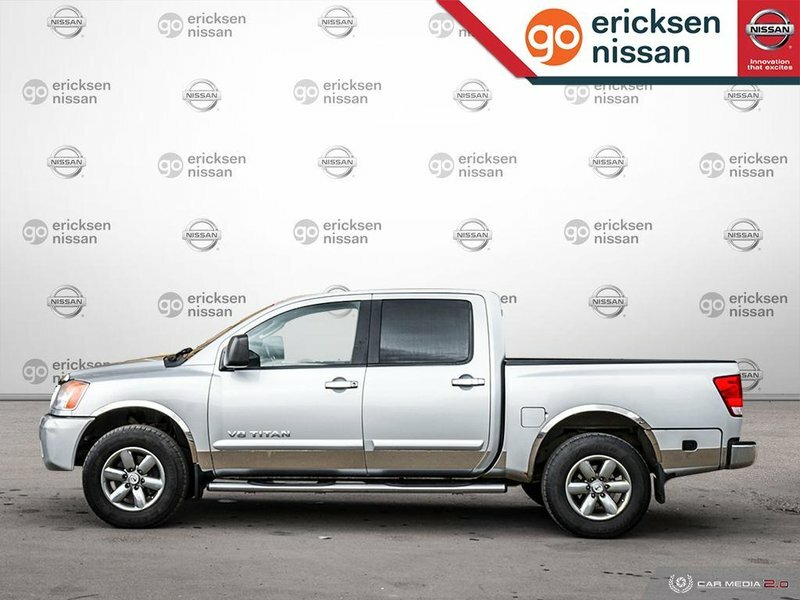 This Four Wheel Drive is ready to tackle any job while showing off a bed liner, running boards, and a bold chrome grille. 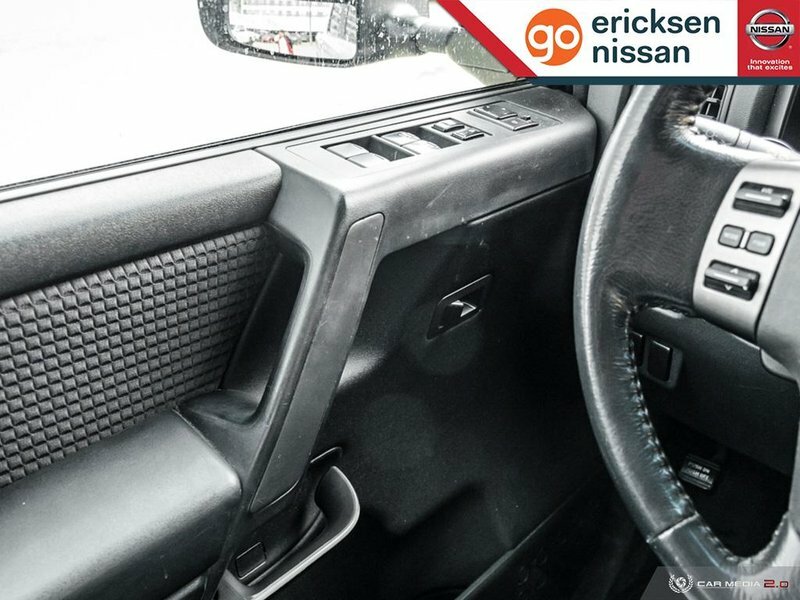 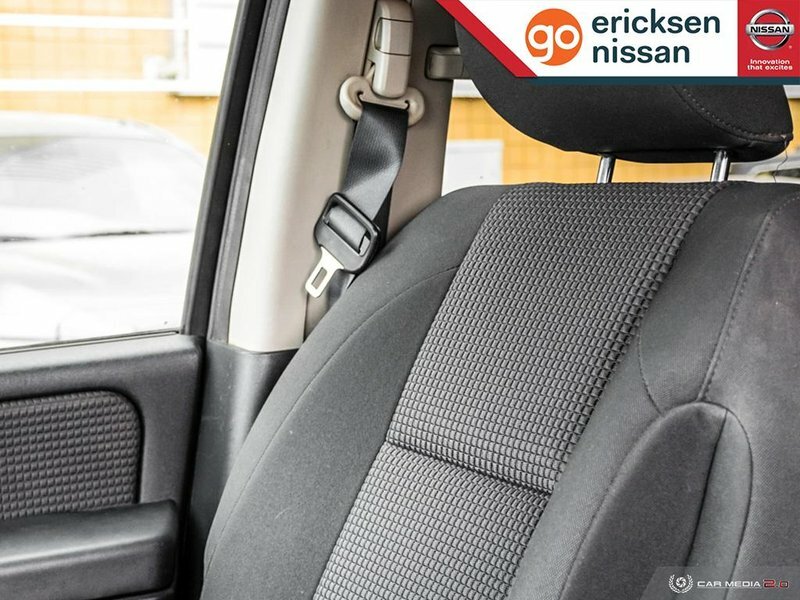 This SE has some features and upgrades that definitely give it an edge starting with bucket seats with a center console, a rear bench seat, and much more. 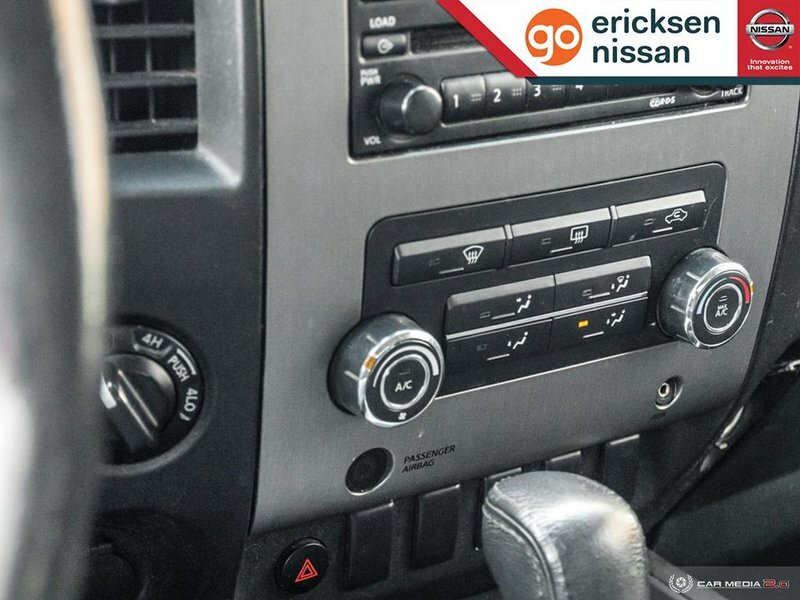 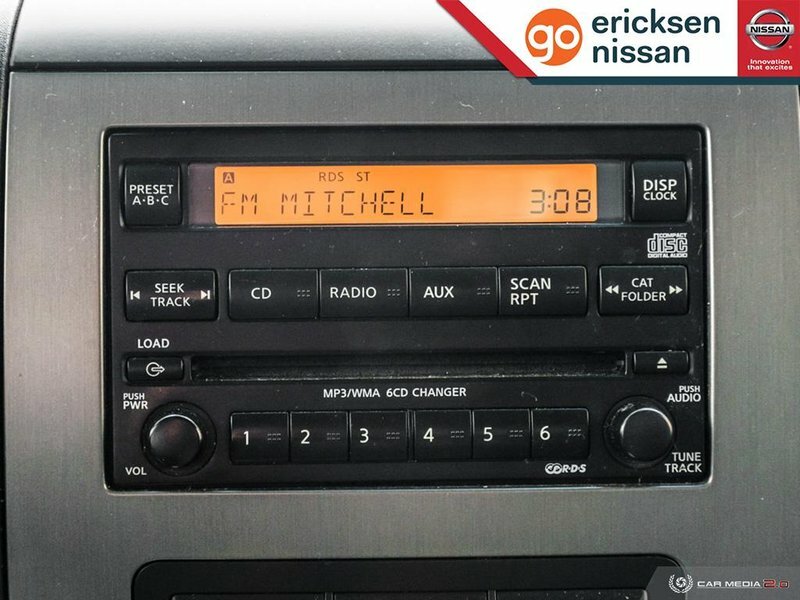 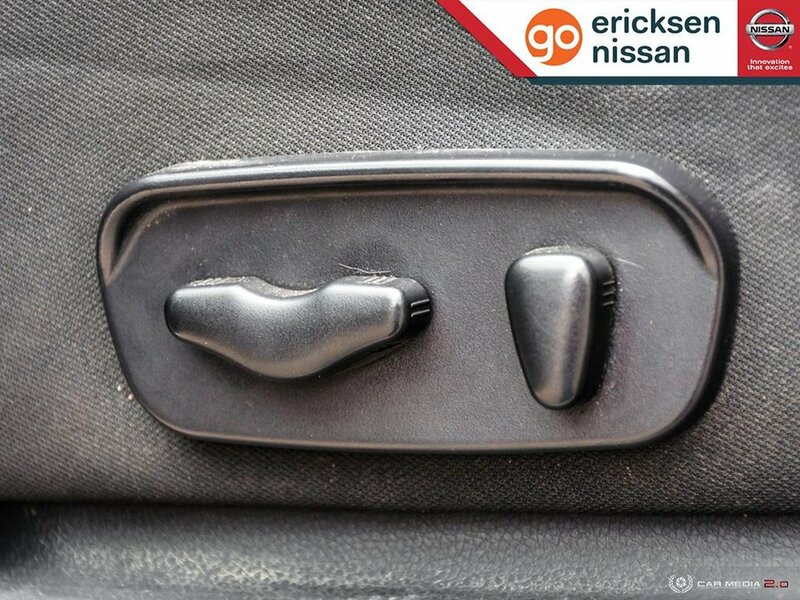 Blast your favorite music over the impressive stereo system via auxiliary audio input, roll down the power windows, and hit the road!